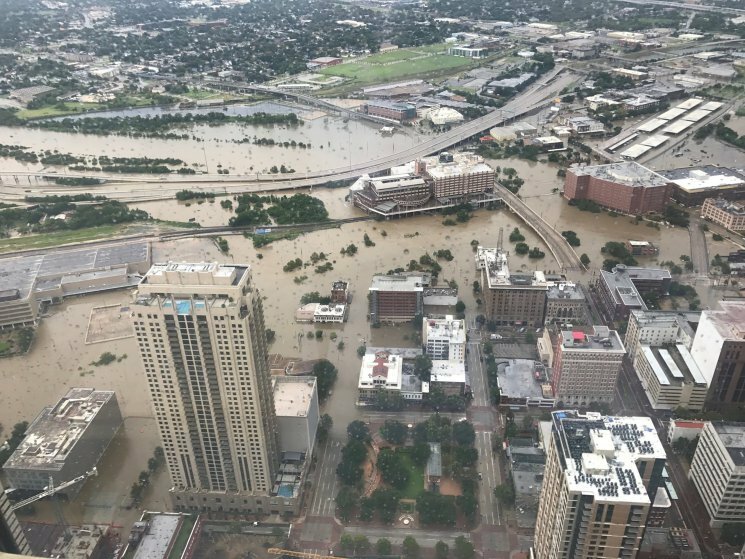 Tropical Storm Harvey has brought catastrophic and life-threatening floods to Texas. According to The Weather Channel, the storm could dump as much as 50 inches of rain in some spots by the end of the week. 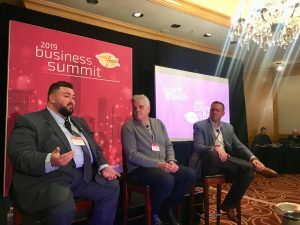 What do these events mean for your supply chain? When monumental disasters hit the country, transportation and supply chain networks echo the impacts for months afterward. We are predicting capacity impacts from Harvey to last through mid-October. Zipline’s logistics consultants are currently helping clients work through tightened capacity and rate changes. Expect regular updates about your orders along with proactive solutions for any complications. Even with unavoidable delays, your high level of customer service should not be impacted. With flooded infrastructure, power outages, building damage, and unsafe conditions, towns have shut down. The Texas Department of Transportation is reporting nearly 350 road locations currently affected by high water in the Houston area alone. The ports of Houston, Galveston, and Corpus Christi are temporarily closed, as well as the George Bush Intercontinental Airport and the Houston Hobby Airport. Railways are also washed out and currently not operating. As of Friday 9/1/2017, Port Houston is reopening its container terminals and the Port of Galveston is resuming normal operations. Regularly moving transportation will need to be rerouted and/or rescheduled. Since initial storms, trucks have been diverted and idle vehicles are waiting for water to recede from roads, yards, and loading docks. For imperative deliveries, lean on your transportation partner(s) to help find alternative solutions. State emergency declarations automatically waive select Federal Motor Carrier Safety Administration (FMCSA) regulations, including hours-of-service (HOS) rules, for motor carriers hauling resources to aid in restoration efforts. 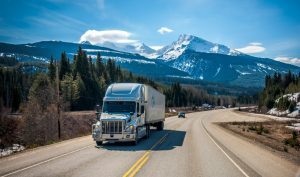 The declarations exempt FCMSR in every state along the motor carrier’s route as long as the final destination is within the declared disaster areas. This means that many drivers will be redirected to help those in Texas. Capacity will shrink across the country. Even if located far from the devastating storm impacts, your freight could still see slowdowns or price increases for the next few weeks. Efforts will continue to take place and draw on resources long after flood waters recede and roads/rails/ports are reopened. People have been displaced from their homes and will live in recovery facilities for extended periods of time. Food and medical supplies will need to continually be replenished. Additionally, space will be needed to store building supplies and to dry out soaked materials. Warehouses and equipment will continue to be leveraged. The shutdown of operations across modes will have a domino-like influence. For example, before idle ships can dock, the Coast Guard needs to do a test run to ensure that not too much silt has been stirred up by the hurricane – which could cause heavily loaded ships to have troubles entering the harbor. Even once docked, there will be much work to get caught up on, which will compound delays. Supply chains waiting on inbounding containers will have to wait for backlogged boxes. Due to the time of year, the major push for retail imports will add to the melee. There will most certainly be an altering of shipping patterns from other ports to hit due dates. The ripple will also hit trucker and rail capacity as they eventually will be needed to deliver the delayed cargo from the ships – exact numbers tied to capacity impacts are unknown, and we are waiting on reports from trucking carriers around the port area. The damage to oil refineries on the Gulf Coast has caused gas shortages and higher prices across Texas and the United States. This is directly impacting freight rates. To illustrate, as of Thursday 9/7/2017, diesel fuel prices are up by an average of $0.15/gallon from the week prior and $0.35/gallon from this time last year. In general, trucks operate at 5-6 mpg. At this mileage, it costs a truck about 6 cents more to run one mile today than it did September 2016. Over a 400 mile route, that’s an added $20. ALAN helps coordinate the logistics of disaster response. The non-profit filters requests and donations, matches them with those who are in need or who can help, then moves goods from suppliers to affected communities rapidly and efficiently. Logistics assistance can range from monetary support to equipment rentals or donations – such as forklifts, pallets, and gaylords – to trucking and warehouse services. See a full listing here of current needs related to Hurricane Harvey.